Jesus could, and still can, draw a crowd. “Follow me” is the invitation. For those in the circle of the crowd, he invites to follow closer by joining the circle of the committed. To the committed, he invites them to take the next step to the circle of the commissioned, becoming those who put their faith into action. 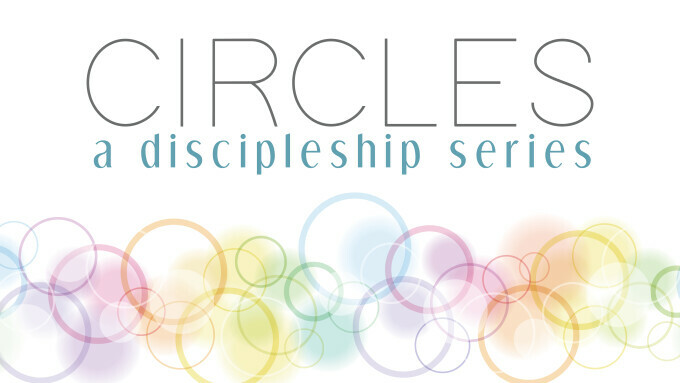 Find your place in the circle that God is calling you to during this series on discipleship.